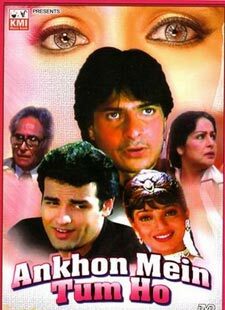 Har Ek Muskurahat Muskan Nahi Hoti Lyrics belongs to the film Aankhon Mein Tum Ho (1997). This is a nicely sung song by Alka Yagnik with the music by Anu Malik. Its beautiful wordings are penned by Anand Bakshi. Aaha ha ha ha ha..